Are you in Australia and interested in raising Silkworms in your home? 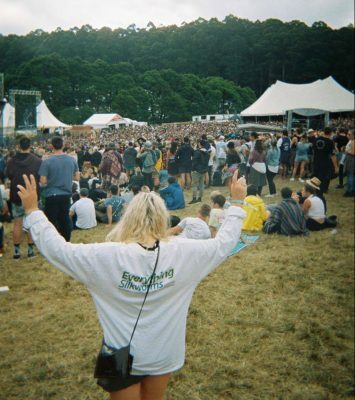 If so, you’ve come to the right place! 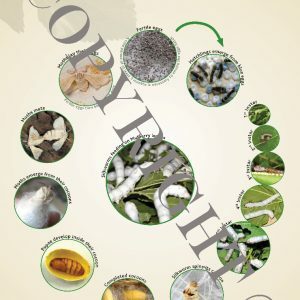 Welcome to Everything Silkworms, Australia’s most trusted Silkworm Supplier. 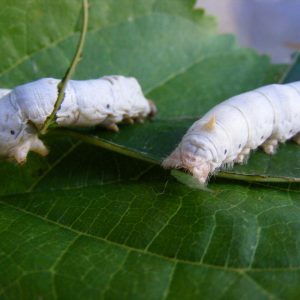 At Everything Silkworms, we feed our Silkworms only the best and freshest Mulberry Leaves – when available – ensuring our Silkworms are of the best quality you will find anywhere in Australia. Silkworms are great fun for all ages and provide a great learning experience, no matter who you are – which is the reason Australians of all ages have been raising these fascinating creatures for so many years in the comfort of their own home. Silkworms are also a great feeder for pets due to their low-fat content and high nutritional value. 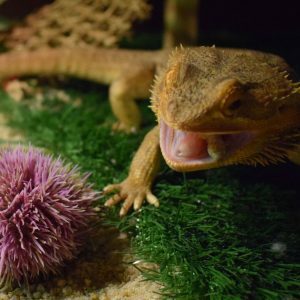 Here at Everything Silkworms, we have all the answers to any questions you may have regarding Silkworms, including; tips on how to raise them, housing, and appropriate food. 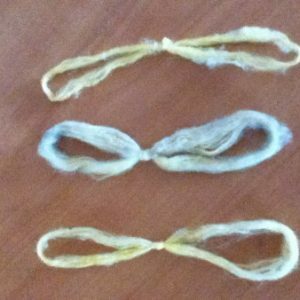 We even explain how to prepare the cocoons to ensure you can create whatever you desire with the highly sought-after Silk your worms will produce. 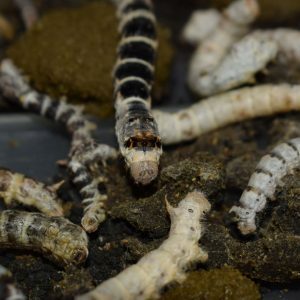 If there is anything you want to know about Silkworms, and you can’t find the answer on our website, please send us an email or comment on one of our blog posts and one of our experts will promptly answer your query. 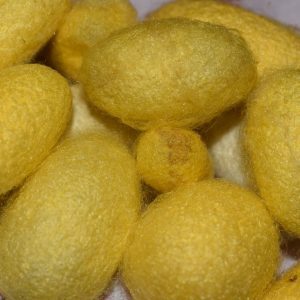 Silkworm Eggs are available at all times, however it is recommended you begin raising them from September through April, as this time of year coincides with the natural cycle of the Mulberry Tree. 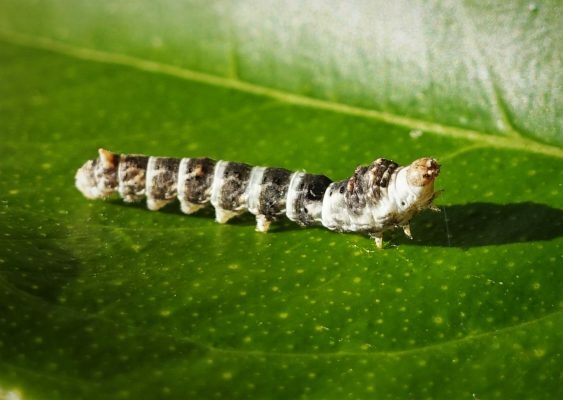 Don’t forget to follow us on our Facebook, Instagram, LinkedIn and Twitter pages for your chance to win free Silkworms, and to receive regular updates and tips on how to raise your Silkworms. 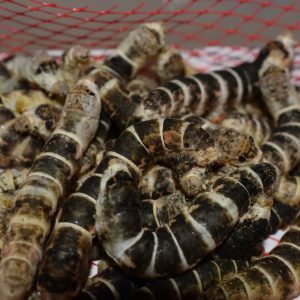 If you can’t find what you’re after at Everything Silkworms, it isn’t worth having! 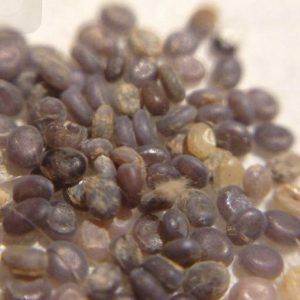 The Silkworm eggs we have for sale are of the best quality that you will find anywhere in Australia. If you have any queries about us, or about raising Silkworms, feel free to contact us. 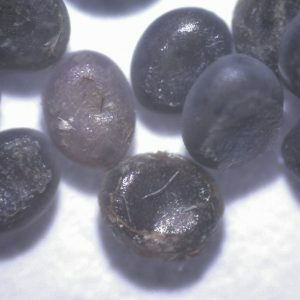 The most common type of Silkworm – Bombyx Mori – have been farmed so heavily for the past 2,500 years – all over the world – that they can no longer be found in the wild. 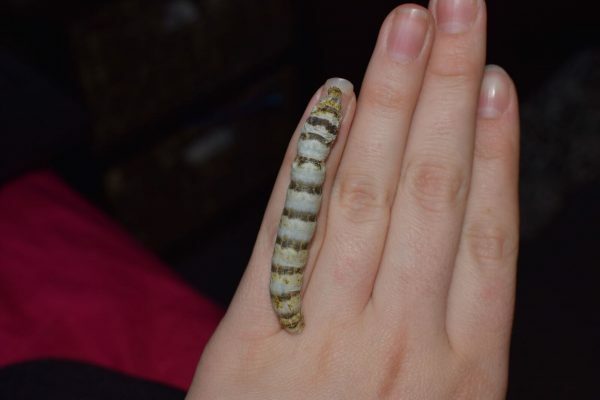 Learning how to care for your Silkworms is vital, however it can be difficult at first, although after you get the knack of it, you will become an expert – slowly learning little tricks after years of raising them! 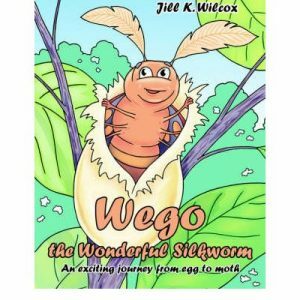 Sign up for the Latest Silkworm News! Join the Everything Silkworms newsletter list and receive newsletters from us about the latest in Silkworm news, products, projects, specials and more!